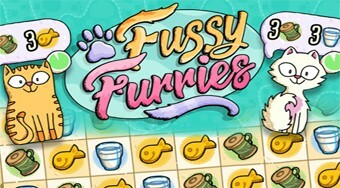 Do you like Fussy Furries? Share it with your friends. Connect three of the same items to give your kittens the required amount.